Daniella K. Providence is a Senior at John Jay College of Criminal Justice majoring in Criminal Justice BA and minoring in Creative Writing. She hopes to one day become a NY Supreme Court Justice as well as a creative fiction writer. 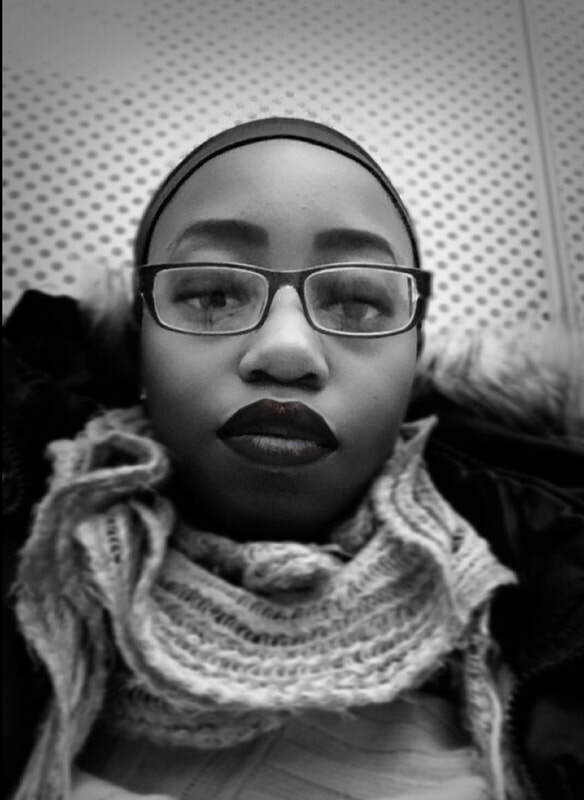 Born in Toronto in a West Indian household, Daniella loves food, sports, music, and family. She is the oldest of 5 kids and the only girl. When she isn’t writing her up and coming Mafia trilogy, Daniella is singing, playing piano, doing schoolwork, or falling asleep while trying to catch up on Glee on Netflix.